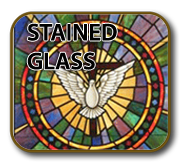 During the past 25 years ChurchFurn.com has supplied interior furnishings for many Funeral Homes. 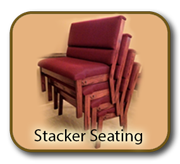 This includes pews of varous styles and on several occasions the “Stackers” pictured below. 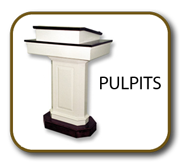 Pews also continue to be a popular choice for Chapels giving that traditional appearance. 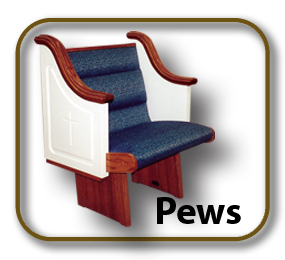 Of course pews are available in all solid oak, or with comfortable foam and fabric. Casket Bier’s can be made to your specification as pictured below. 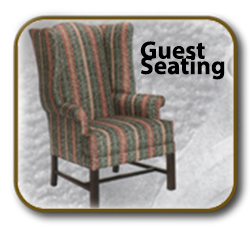 We also supply comfort chairs for your lounge seating area (see “Foyer furniture” under our category list). 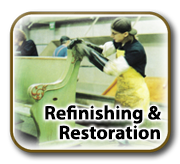 It may be that your chapel pews and furniture need to be refurbished and we can likely complete that process “on site” without removing your the furniture. 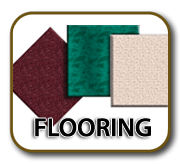 We can restore all your existing furniture.